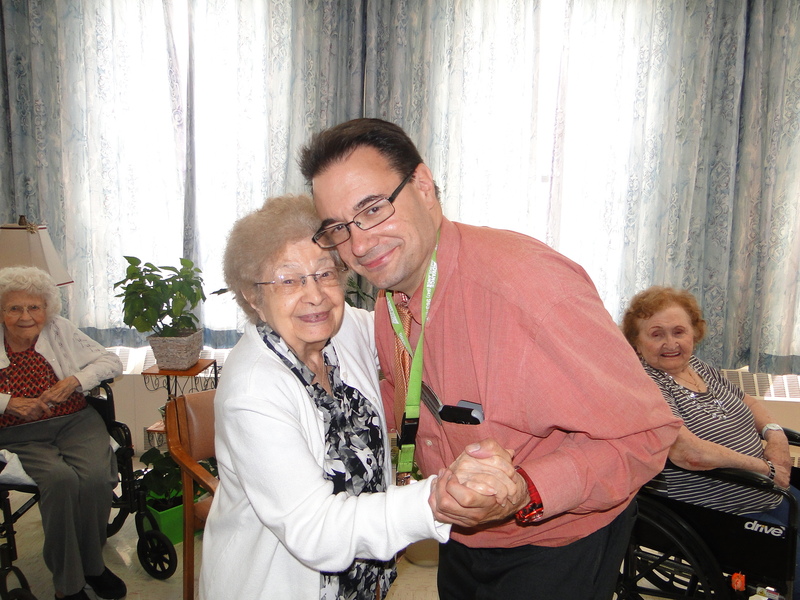 Love is key to the care of the aged here at St. Joseph’s Home. All of our services are designed around creating a home-like atmosphere to give our Residents the care they need. 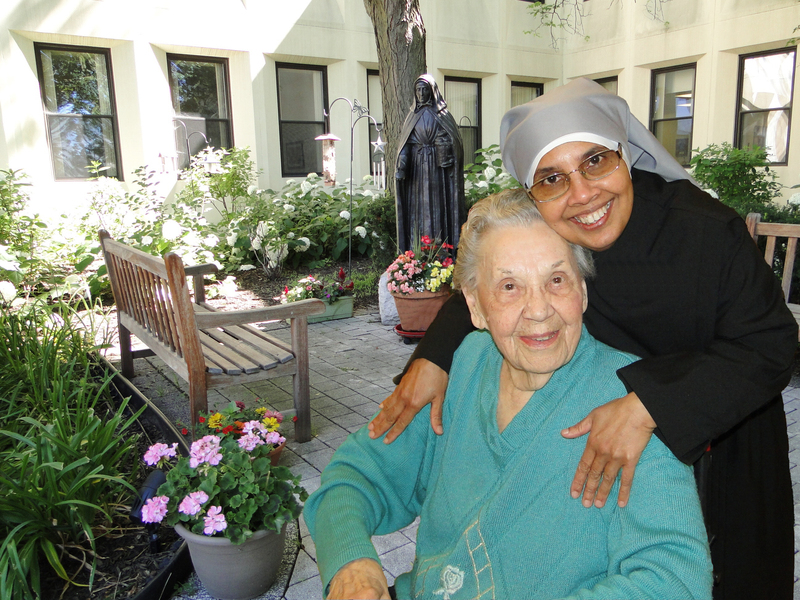 More than 177 years of experience as a congregation exclusively at the service of the elderly has given us the knowledge and intuition of the concerns and needs of the elderly poor—security, loving care, esteem and the desire to feel useful. Jeanne Jugan–Independent Living Apartments: Named in honor of St. Jeanne Jugan, the apartments accommodate needy elderly who are able to maintain an independent lifestyle. Our 34-unit apartments provide generous space for these Residents including a bedroom, separate living/dining room, kitchen and bathroom at a cost far below average rents. Intermediate to Total Care ranges from for the ambulatory Resident who needs some nursing care and minimal to moderate assistance with daily personal care to those Residents who need complete nursing care and assistance with all daily needs. 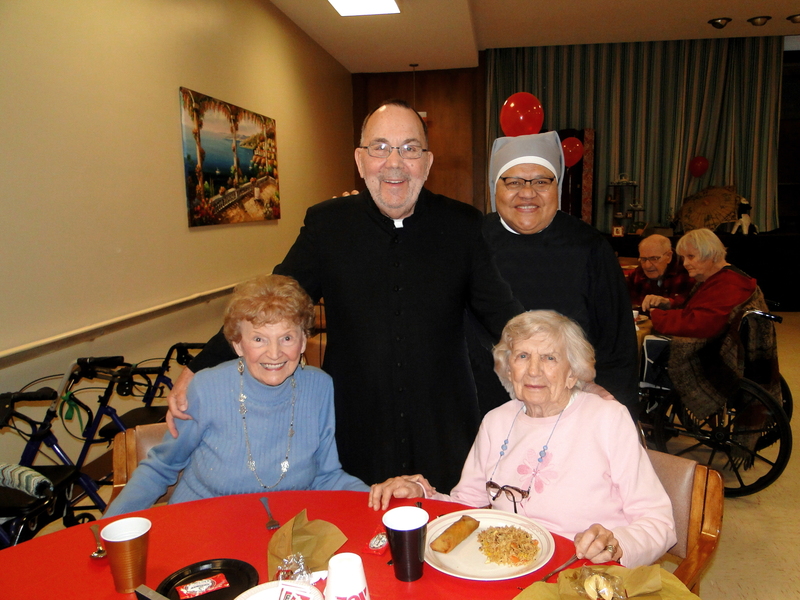 What makes St. Joseph’s Home unique? to their duties are what help us maintain our Family Spirit. support, we would not be able to meet the operating costs of the home. and hands in service to lighten the Sisters’ task in meeting the many needs of the aged.